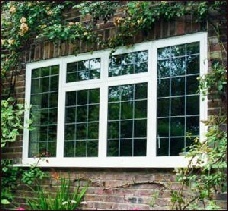 This classic window comes in a wide range of styles and designs including top, side and bottom hung. A vast array of available hardware allows for full customisation in terms of security, weather and functionality. Flat, chamfered or sculptured details to achieve traditional or contemporary appearance.